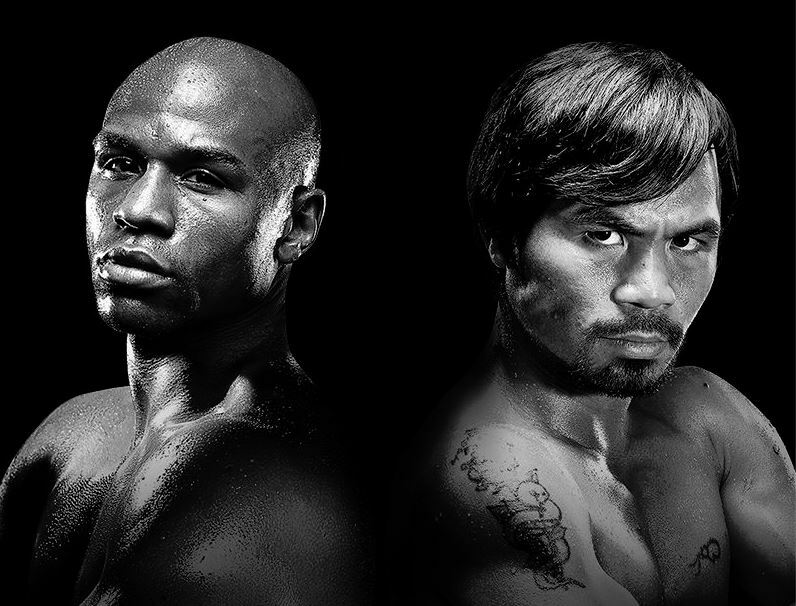 Pacquiao v Mayweather - Betting Odds | BetOTG | Bet On The Go! It’s the most eagerly anticipated fight in almost a decade, but finally Manny Pacquiao and Floyd Mayweather Jr will get into the ring this Saturday at The MGM Grand in Las Vegas to unify the welterweight belts and prove once and for all who is the greatest. Mayweather 38 can certain talk the talk, claiming he is better than both Legends Mohammed Ali and Sugar Ray Robinson. Some may say its quite an arrogant claim, but with such an unbelievable career record of 47-0 with 26 knockouts, a clean sheet of never being beaten in near fifty fights, you can see why Mayweather Jr believes this. But Pacquiao 36 has an equally impressive record of 57-5-2 with 38 of them as knockouts. 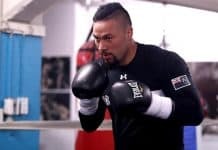 It could be that the two best pound for pound boxers of a generation have met five years too late as both are clearly past their prime and neither boxer have had any real title contenders for quite some time. 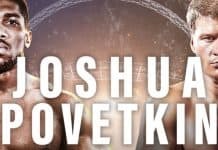 Both parties have made accusations over the years as to why this fight hasn’t happened sooner, but it was until last year when both boxers met by chance at a basketball ball game, that they were both able to chat without any middlemen complicating things and agree to fight. Floyd Mayweather is clearly the bookies favourite for Saturday’s fight, with odds as short as 1/2 on him winning. Sugar Ray Leonard is one of the boxing greats that is backing Manny Pacquiao who could be seen as the underdog to win, right now you can get some great odds with Sky Bet for Manny to beat the American at 2/1. 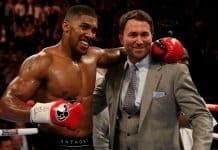 Most pundits expect the fight to be quite cagey and go the distance with odds of 3/10 but if you like to take your chances you can get 12/5 for the fight to end before the twelfth round. If you believe that it fight could end up in a draw you can get odds at 12/1. If you really fancy some knock-out odds you can get Pacquiao to be OK’d at 4/1 and quite surprisingly Mayweather at shorter odds of 1/3. Finally if you think the fight will end within 60 seconds and for Mayweather Jr to win, you can get generous odds of 200/1 and for Pacquiao to do the same is 150/1. Hopefully the fight won’t end within the first couple of rounds and go the distance, so we can see these two legendary boxers bow out in style and battle it out for a place in the history books.